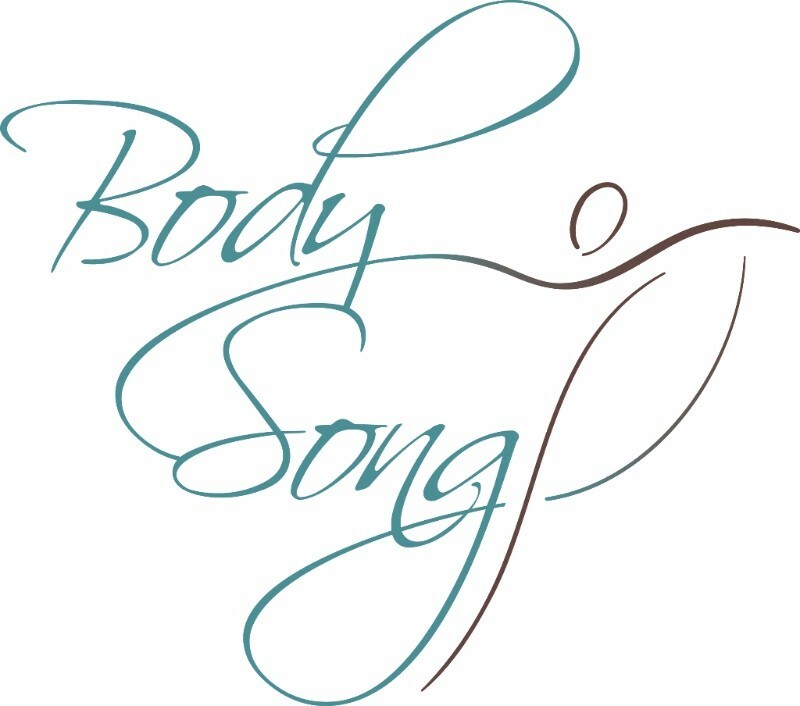 Want to receive tips about healthy body movement, singing techniques, be in the know about ATM classes, FI specials, workshops and more? Sign up below! Thanks!